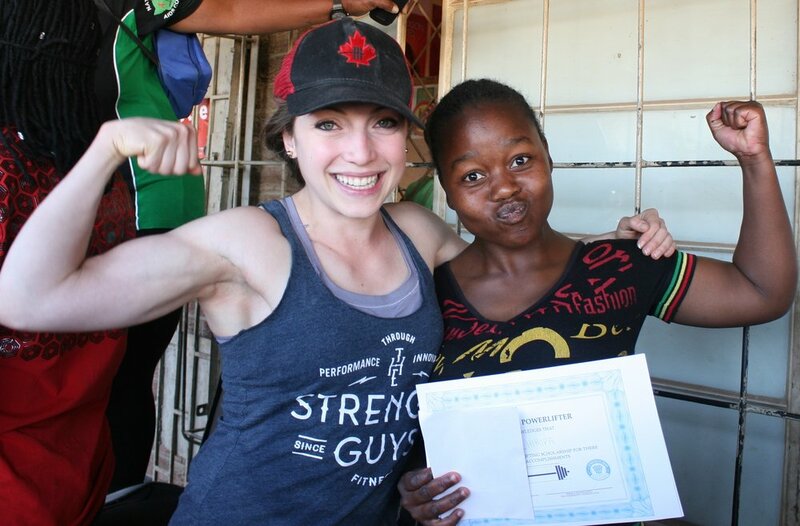 Meet magic and the power of powerlifting! 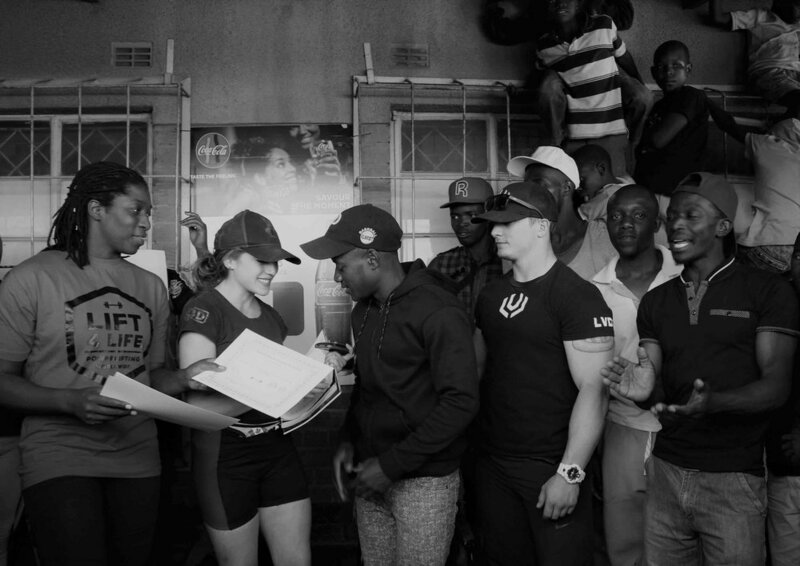 On Sunday, June 3rd, Lift4Life helped the ZPF host a mock introductory powerlifting meet in the community of Epworth, of Harare Zimbabwe! Local lifter Audrey along with members of the local community worked hard leading up transporting Lift4Life equipment, organizing entries, and printing certificates to make the day happen! And big things happened! We had people from multiple communities come out to compete - 24 in total - and the outdoor platform had a massive audience! Competitors ranged from 10 - 38 years old. The meet was sponsored by our partner The Strength Guys, who provided funding for lifting scholarships for the best female and male youth lifter. More about the story and the recipients can be found here . 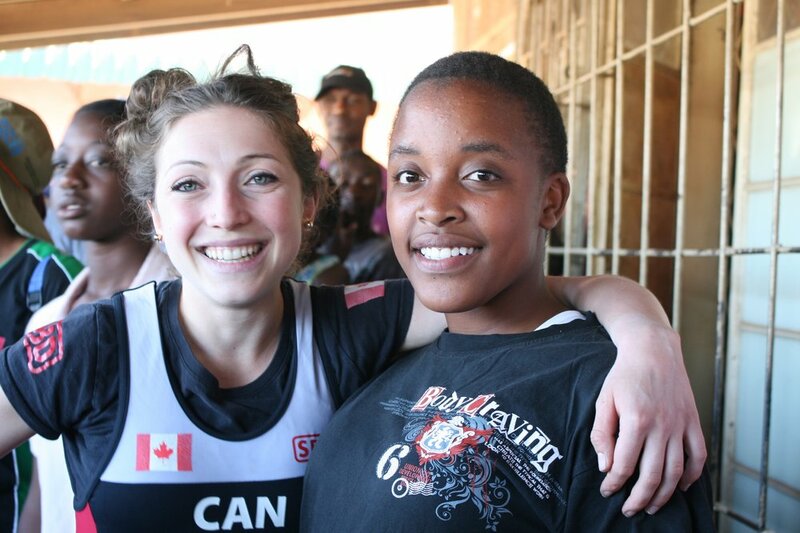 This meet not only introduced people to the sport of powerlifting, but it built community, included everyone of all genders ages sizes & abilities, created employment and livelihood opportunities through transport and by hiring a local photographer, promoted health and a drug-free lifestyle, connected communities and nations around the world. To only name a small portion of the impact!